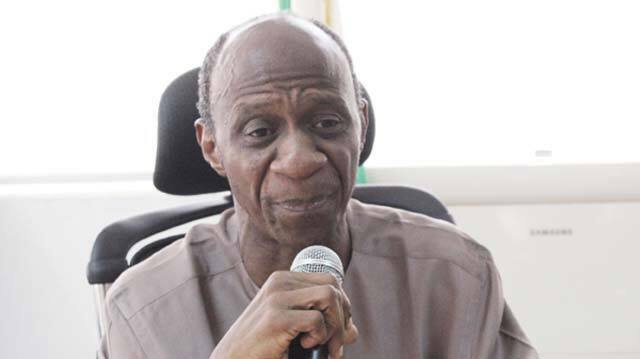 Professor Suleiman Bogoro, a former executive secretary of Tertiary Education Trust Fund (TETFUND), has tasked security agencies to avoid partisanship in the 2019 general elections. Bogoro gave the task on Monday, January 7, in Jos during an interview with the News Agency of Nigeria (NAN). Legit.ng gathers that he also called on the various security agencies, particularly to be deployed on elections duty, to be neutral in the discharge of their duties. Bagoro, who noted that “we all have a role to play in the forthcoming elections“ said security agencies had a central role to play by ensuring that they were not associated with any form of partisanship. He also urged them to be driven by the interest of the nation, adding that violence was less likely to occur “if the candidates and electorate don’t perceive any form of compromise." The professor said: “The Nigeria Police Force and other security agencies should do their job and shun associating with anything that suggests they are doing anything to favour a person or persons seeking elections. Abubakar, who was the chairman of the occasion, made the call at a security summit for stakeholders on the electoral process on Tuesday, December 18, in Abuja.